To listen in on any halfway serious discussion of politics in Croatia these days is to eavesdrop on a cacophony, on a racket of dissatisfaction, anger and disillusionment. Issues come and go several times a day in the hothouse of political crises and divisions that Croatia appears to chronically be in, but the underlying unease and anger remain no matter how much people vent or how many logical arguments they make about a given issue. Which means – the time for wielding axes of decommunisation is now. That the electoral system (which delivers power) is a vital heart-muscle of democracy and if it doesn’t seek out true representation of the people, as it has been the case in Croatia, then it must be changed. Croatia’s electoral woes are a harsh reminder of elements contained in the communist heritage that trickled down and trickles down from the former Yugoslav communist regime where elections were a mere rubber stamping of communist party lines. Croatian electoral system also includes the election of ethnic minority representatives that is a crude replica of rubber-stamping and the stuff power-personality cults are made of, even those working against the interests of Croatia, regretfully. However, winds of change are once again in the air and seeking out a referendum on the electoral system. At this point in time, the Croatian voting system is up for referendum if those advocating for changes get their way. But we must be aware that as in other democracies there are three drivers in Croatian politics – the parties, the voting system and the media – that are all connected and self-supporting or rather resisting changes to true democracy away from communist Yugoslavia and fake-antifascist claws. And all are conspiring to hollow out Croatian democracy even further. The reason the whole kabuki is so unsatisfactory, infuriating, is because most seem to be worrying about day-to-day political information and issues rather than addressing all the underlying drivers of problems. There are a number of these drivers, but three in particular need our attention if we are ever to move out of the rut Croatia is in. All three are all intimately connected. Croatian electoral system provides almost brutally fertile ground upon which people have the least of chances in making decisions about whom they will vote into the parliament at general elections and political party chiefs have all the power on that. Party chiefs decide who will represent the voters and this creates the vicious circle where the chosen representative is loyal to the party chief rather than to the voters he/she is supposed to represent! The age of party democracy has passed as far as I am concerned and no doubt multitudes are at this juncture with me. Although the parties themselves remain, they have become so disconnected from the wider society, and pursue a form of competition that is so lacking in meaning, that they no longer seem capable of sustaining democracy in its present weak form, let alone develop it further as originally intended. People are not just alienated from the parties, but from democracy itself. Once, the parties connected the people to their sovereignty; now they trade the sovereignty away to corporations, transnational organisations like the World Bank and ethnic minorities whose interests are not the same as those of a sovereign Croatia born in the rivers of blood spilt during 1990’s Homeland War. Economic management is no longer aligned with the will of the people but with demands of global capital. The inherent lack of political authority that arises from all this manifests in endless leadership changes as political parties look for a messiah rather than tackle structural reform. The people don’t so much disengage as despair. 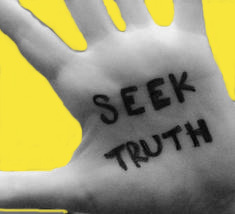 In a democracy the mainstream media industry is the industry people ask of more than of any other industry. We expect the media to be watchdogs, to hold government power accountable, to present the truth, to point out the unacceptable trends that hold back democracy – such as communist heritage in many who hold power. The profound problems occur when political parties or government in power control such mainstream media and for Croatian democracy this spells out catastrophe given the communist undertones in the control. This is a death spiral, one into which the media and the politicians are locked, keeping Croatia locked in a deadly cocktail of communism and aspiring activists for full democracy. The modern state is designed around competing political elites, who are insiders in the system and many of whom are remnants of the former communist power machinery. The electoral system maintains this duopoly. Around this elite contest, a media is constructed and organised, party organisations exist to manufacture majorities to serve it. This system has been replicated over the past twenty or more years. The state, the party system, the media are all tied together in an enduring status quo that cannot be tolerated nor which can sustain democracy. More and more totalitarian-like or dictatorship-like decisions hurl out of governing and other hallways of state power. 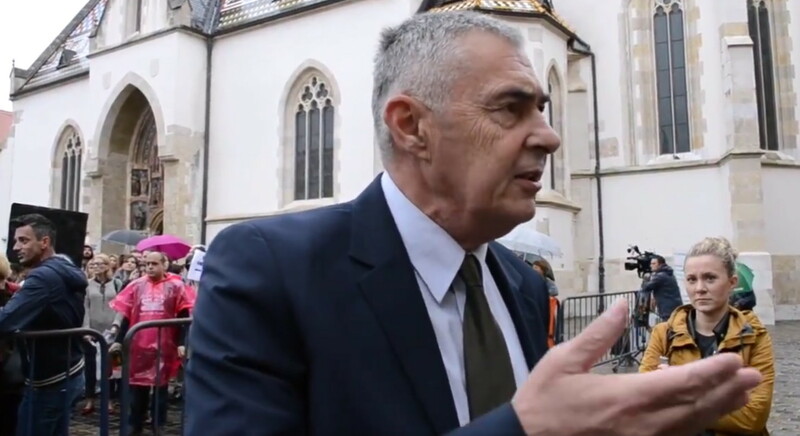 That cri de coeur on unacceptability of the enduring status quo (the death spiral) was heard in the passionate words from General Zeljko Glasnovic, Member of Croatian Parliament for the Diaspora, who, Friday 15 September, confronted a journalist in Zagreb at a rally held against the slashing of the HRT TV show “Croatia today”. “UDBA (communist Yugoslavia secret police) leads your country … I represent the silent majority, and you represent the Khmer Rouge. Who do you have in parliament up there, former UDBA staff, who leads your country? Former UDBA operatives, communists and these people who hate the Croatian state, who never wanted it. You support them…people have been murdered here in order to get into their apartments, what’s with the return of forcefully taken properties, what’s with academic lustration, people don’t know what that is … you’re not in anything, you live in Croslavia …you have totally lost spiritual intelligence and that is the problem in the Croatian state, because that is communist mental heritage …who are you defending here …do you want the UDBA code names in those from the media …the biggest problem in Croatian media is that people can’t get to the truth …do you expect the truth from these people whose dossiers are in Belgrade …who would testify against their own people… communist mental frame is your problem and the problem of journalists in Croatia …ex-UDBA whose dossiers are in Belgrade …all praise to exceptions but until the media space is cleared we will not have a Croatian state, and the former communist operatives and Croatian media are to blame…wake up, ” Glasnovic said to the journalist while onlookers listened and stared with a noticeable dose of ashamed unease on their faces about the truth Glasnovic dished out, mincing not a single word of it. Is it any wonder that people’s frustration with the political situation in Croatia never dissipates? It is like driving your car on a road full of potholes: you can change cars as often as you like, but until you fix the road, the ride will be bumpy. This could well metaphorise the political situation in Croatia Glasnovic was referring to – the one in dire need of lustration. Is there a solution? Can we fix something when the tools to do it are the very things causing the problems? Under such circumstances, there is only one way forward, and it is the same one that has ever got anything done ever: agitate. Fight for your cause, protest, make life uncomfortable for the keepers of the status quo. Demand better, much better. If all else fails drive forward into a revolution. 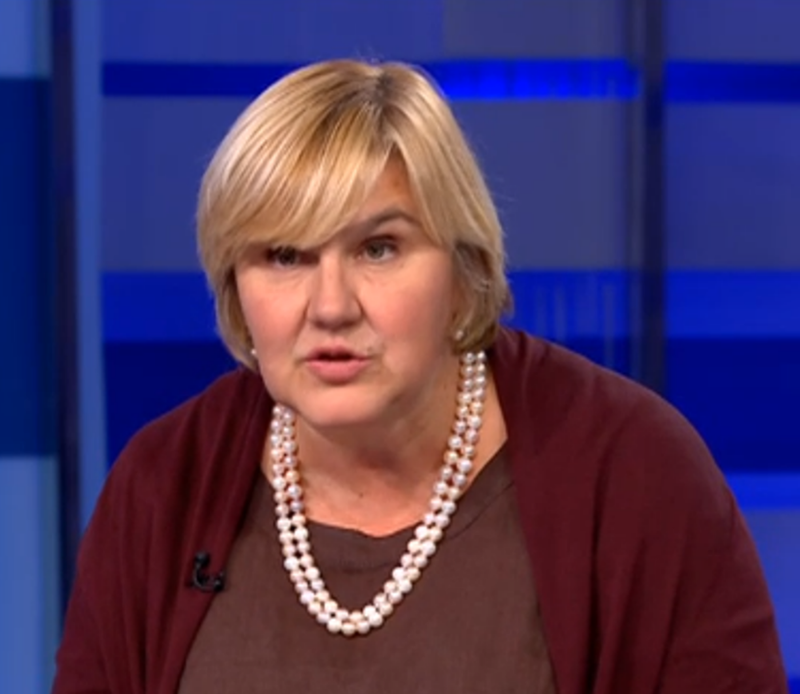 Markic promotes the equality of all Croatian citizens before the law and said that her organisation considers “that all Croatian voters should have an equal opportunity of influencing the political situation in Croatia. We also consider that the voters must have the right to postal or electronic voting. When it comes to members of ethnic minorities, those of Serb nationality who are Croatian citizens, of course we care that they feel at home here, but it is also very important to us that they are exposed to the same democratic criteria that all other citizens are exposed to,” said Markic in defence and explanation of the initiative for referendum on electoral system. Substitute Britain for Croatia in the above statement and you have the situation in the so-called United Kingdom at this point in time. No minorities should have guaranteed seats. It’s a crazy idea to minority seats in parliament…it only promotes an us and them mentality, retards social integration, promotes non Croatianism; lack of patriotism. There are no seats guaranteed in the US or Canada guaranteed for minorities or even aboriginals. Croatia will forever be in a divisive state of affairs with guaranteed minority seats. Corrupt and anti Cro politicians are the only ones to prosper under such a system. 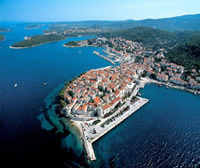 It’s time for everyone to be Croatian in Croatia…just like in America, Canada and the rest of the civilized world.